Independence is a high-quality software sampler that's ideal for beat junkies, sound designers and composers. It includes a 2 GB sound library for creating any sound imaginable - from electro beats to classical pieces. Create your own instruments or select a preset from the 2 GB free sample library and get started right away. The program includes a selection of instruments, but you can add new ones too. Independence Free is available for Windows and Mac OS as a VST instrument for DAWs or a standalone sampler. In addition to sample formats that can be used in Independence, AKAI S1000, S3000 and SoundFont samples are also supported. The Independence Translator by Chicken Systems also lets you import further formats - so you can use your own sound library with the program's powerful features. Add the final touches to your recordings by importing external VST effects such as reverb and chorus. Thanks to the sophisticated file management system, multi-core processor support and Auto-RAM-Cleaner, you can load instruments, presets and up to 25 audio files to your DAW in seconds. 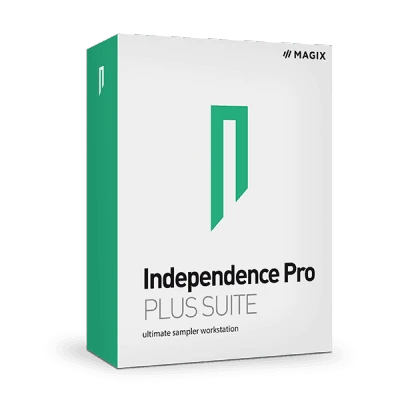 Independence supports the integration of external VST instruments. This means that along with the program's powerful audio engine, you can use additional samplers, effects and synthesizers to perfect your sound. 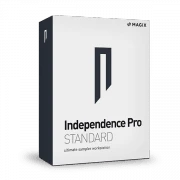 Independence Free includes effects that add fantastic presence and depth to your sound design and make your mix stand out. 32 programmable controller knobs and buttons let you control the MIDI parameters and integrated VST effects in Independence Free easily and intuitively.